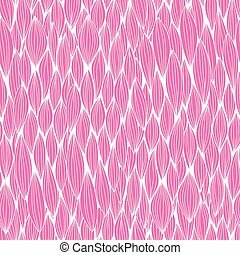 Curvy elements. 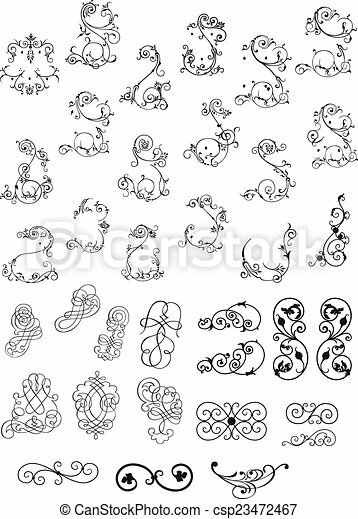 Big pack of curvy and floral elements. 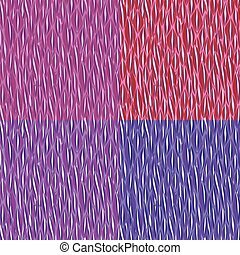 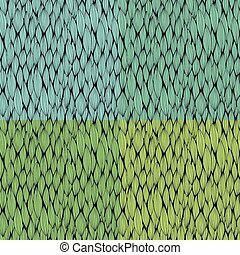 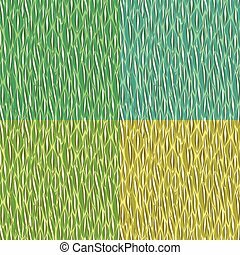 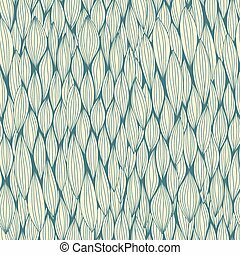 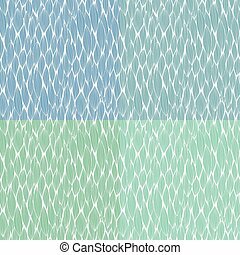 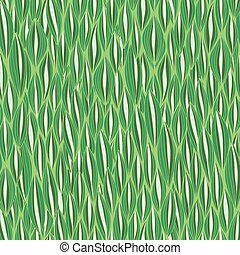 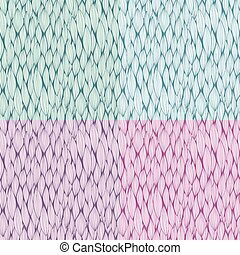 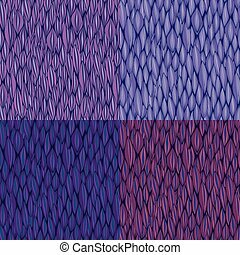 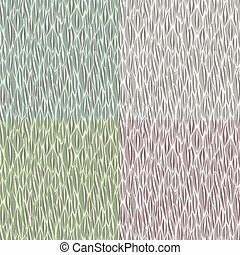 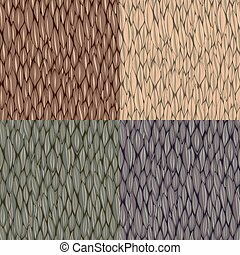 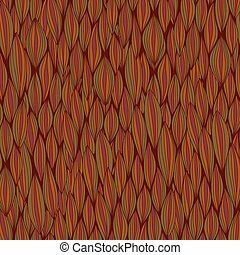 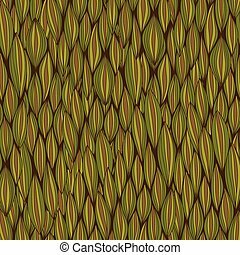 Abstract vector seamless pattern with curvy elements.